the framework is far from a total victory for liberty. 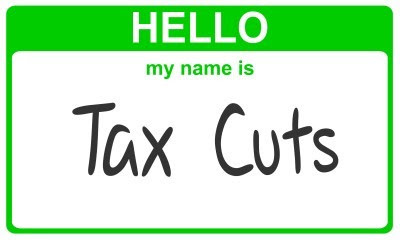 Concerns have been raised that, depending on what income levels are assigned to what tax brackets, the plan could increase taxes on many middle- and lower-income Americans! This is largely due to the framework’s elimination of most tax deductions.